How to change the Jotform code/Script. ? 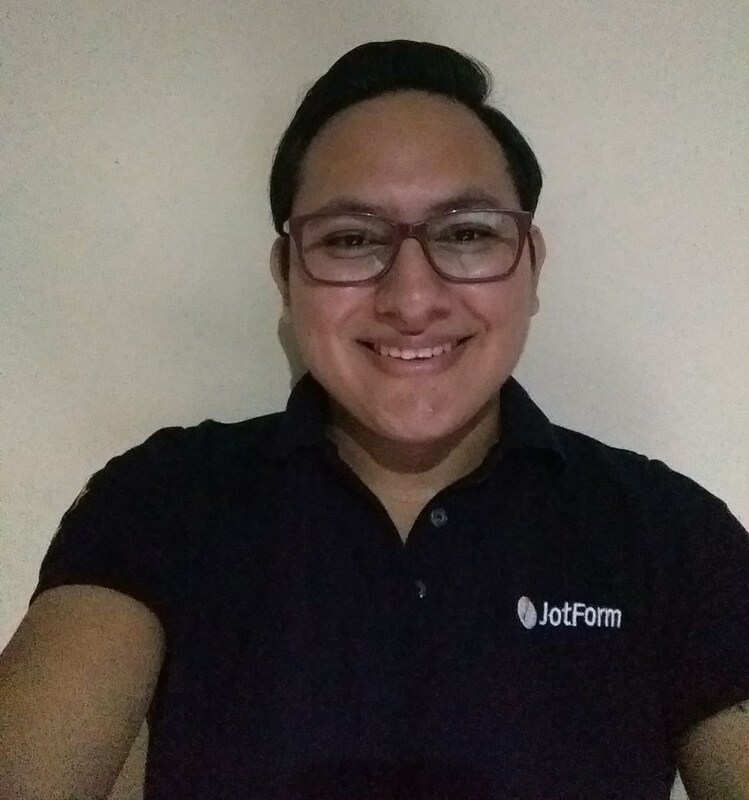 Second Query: How to change the Jotform code/Script. You will be able to see all the code and script used by your form, you can add functionality if you want and you can also add your custom scripts. Please, let us know if you need more help or have more questions, we will be glad to assist you.